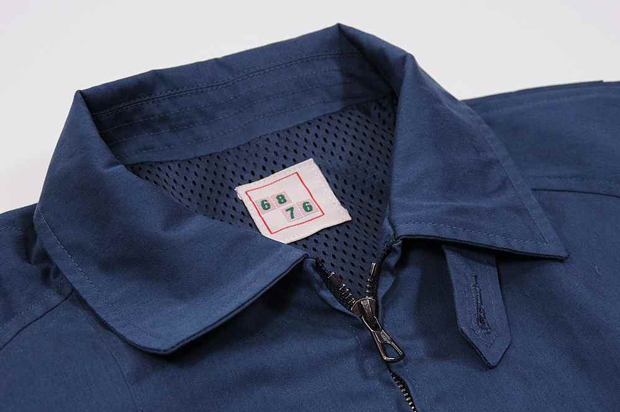 6876 have dug into their archive to start bringing back some key pieces from their past. 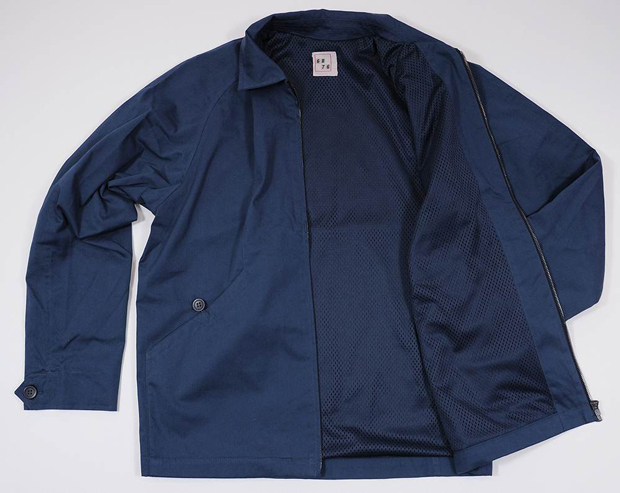 First up is the Griffiths jacket from 2000. 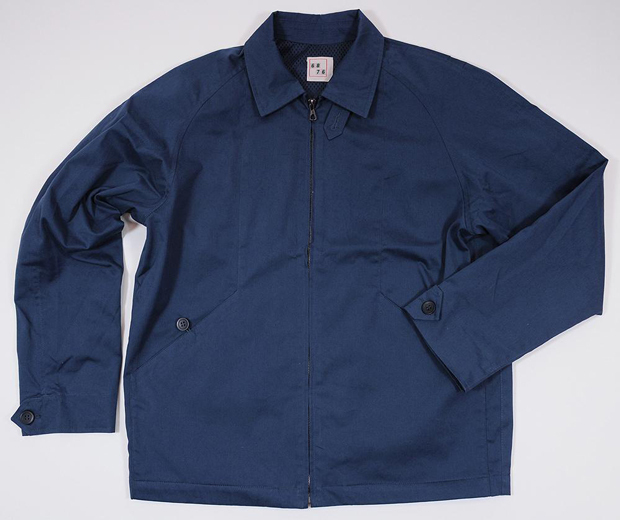 Created as a spin on the classic Harrington jacket, the Griffiths is made from English cotton twill sateen with a mesh lining to create a lightweight jacket perfect for the Spring months. 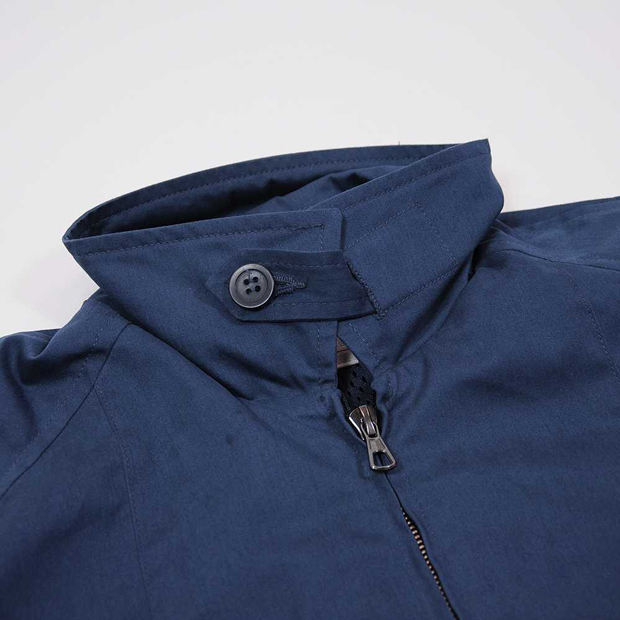 Clean cuts and subtle design details make this jacket a timeless addition to the wardrobe. 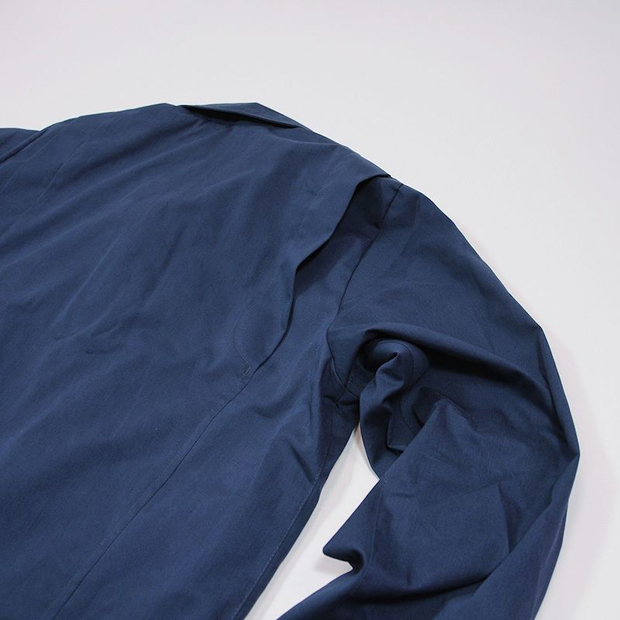 The inclusion of a button up collar reminds me of ‘terrace’ fashion rocked by football firms back in the day, whilst also keeping the wind off your neck. It’s nice to see that this was made within the UK, but that’s not surprising seeing as 6876 are a very home-focused British brand. The Griffiths has been made in limited numbers and is available from the 6876 webstore for £195.